Spokeswoman Sara Danius described Dylan's speech in a news release Monday as "extraordinary" and "eloquent." The Swedish Academy says it has received the required lecture from the 2016 Nobel Literature winner Bob Dylan, enabling the American singer to collect 8 million Swedish kronor ($922,000) in prize money. Spokeswoman Sara Danius described Dylan's speech in a news release Monday as "extraordinary" and "eloquent." The Nobel Prize website said the lecture was recorded on Sunday in Los Angeles. An audio clip of the lecture read by Dylan is posted on the Swedish Academy's website. 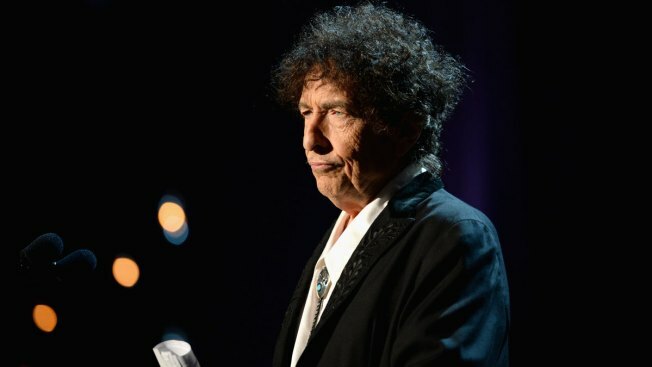 Danius said its delivery meant that "the Dylan adventure is coming to a close" for the Swedish Academy that decides the Nobel literature laureate. Dylan got his hands on the Nobel Literature diploma and medal already in April but was still required to deliver the compulsory speech to receive the money.